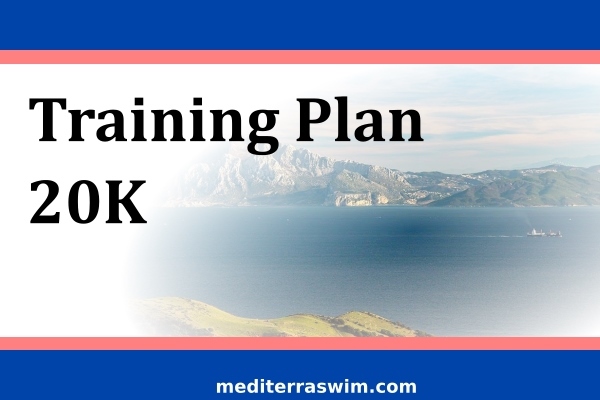 The Training Plan 20K is an 8-month guide to thoroughly prepare your body and mind for an expedition swim of 15 to 25K. This program will aim for a balance between your need to build a deep reservoir of fitness (what we would call a ‘base’) and your need to approach this carefully to avoid injuries as you work your body and mind at a level you have never done before. 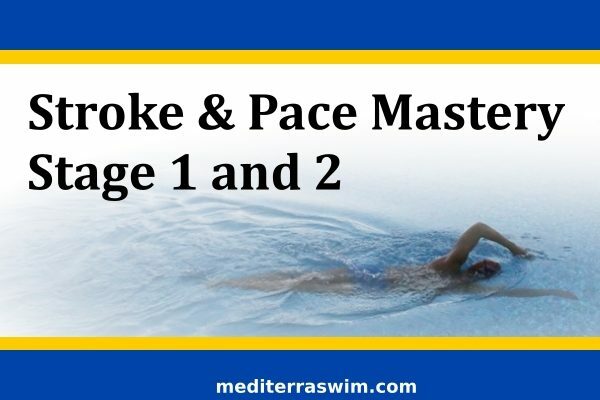 This course will develop stroke technique, pace control, mental technique, fitness, conditioning habits, open water specific skills and build a more peaceful mental space in which to safely and competently swimming for several hours in open water. 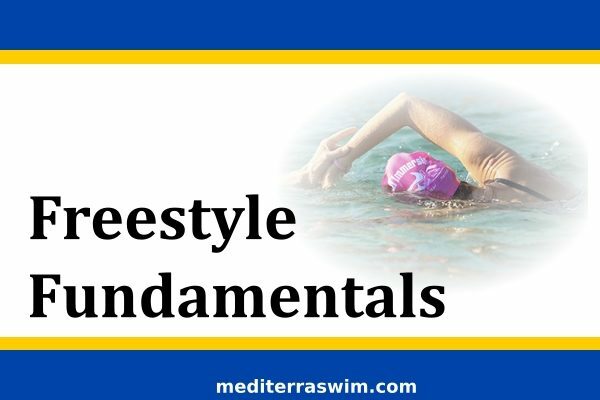 You may not have a long swimming history, and therefore you may not have a body and mind that has been built up around the activity of swimming – and in particular, swimming LONG distance. This base building requires hundreds of kilometers of swimming. And your body’s performance systems require a very gradual process of building and adaptation. That time and distance are a great opportunity for your to hone your technique and your mental approach. 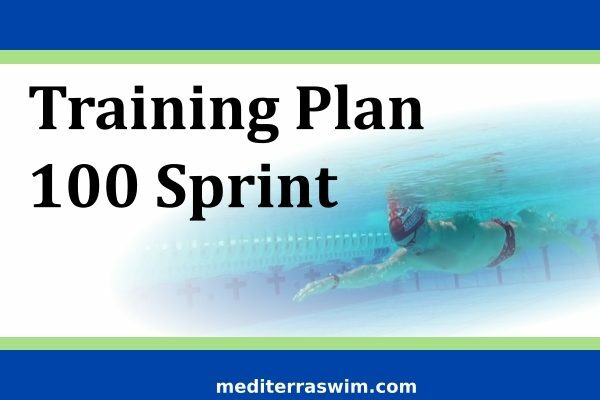 You need time and a good plan so that you will get ready for up to 6 hours of continuous swimming in wild water, and do it without injury to body or mind. Note that you will need to have access to suitable open water for most of your assignments in this course. For those in the coached-guided subscription you may leave reports on your practices and questions in your Personal Discussion Zone where your coach will respond to you each week, guiding your analysis of results and decision process. The course will be open to you for 8 months and your subscription may be renewed. $20 per month for 8 months for the self-guided course. $80 per month for 8 months for the coach-guided course. This membership is suitable for those who have strong proficiency in Level 2 skills and can comfortably swim 10 km continuously in open water. See Levels Of Proficiency for more information.